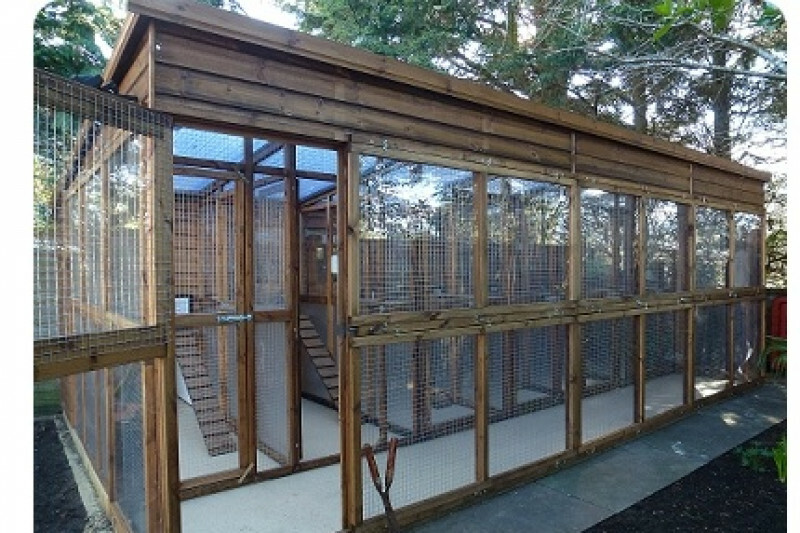 We have had the cattery up and running for just over a year now and it has been a life saver! The number of cats needing to come in to the rescue has dramatically increased. 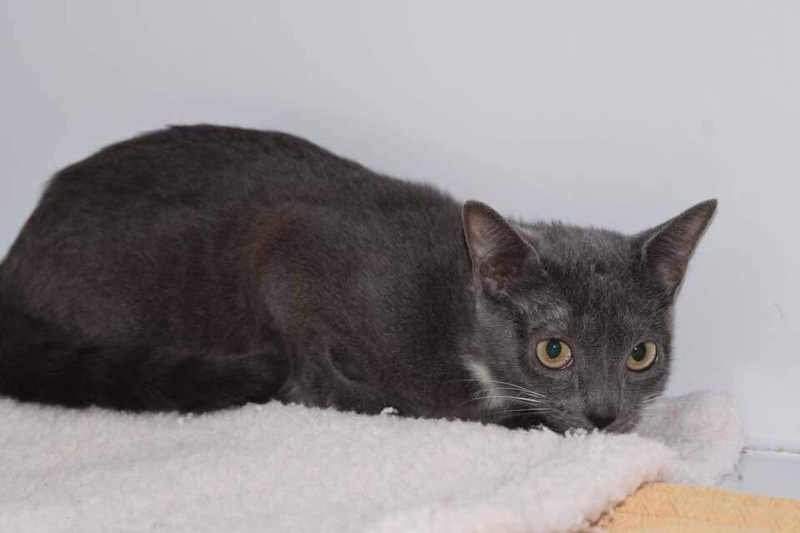 Having extra room to place cats that is safe, warm and dry has been nothing but amazing! We have been able to save so many more. Unfortunatley this winter has been ridiculously wet and the cattery is now flooding every time it is rains. This has now rendered this building unusable, which is nothing but heartbreaking. 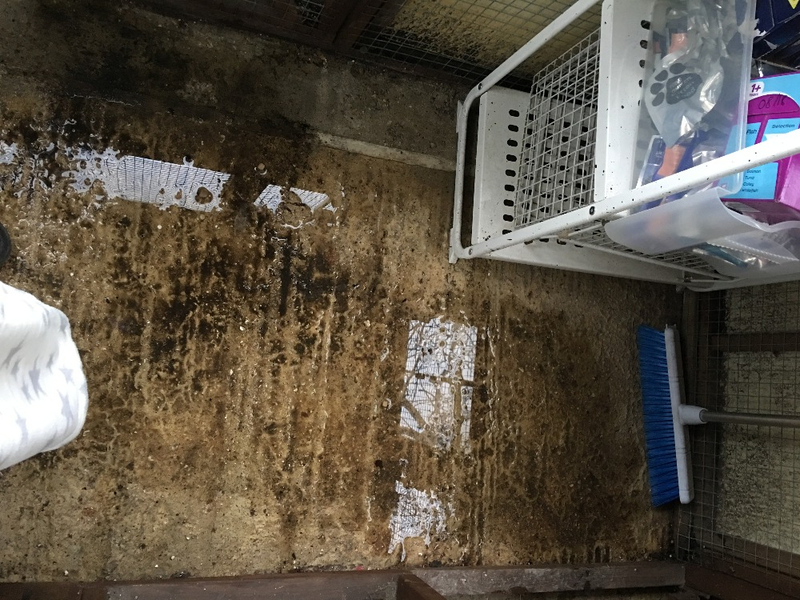 We have spoken to a local builder who has recommeded putting in a false floor, this will allow the rain water to run off underneath and put the cattery back in to action. However even with his huge discount it is going to cost £850, so once again we are looking for as much support as we can from our amazing supporters. Even if it is only £1 we really really appreciate it, your support enables us to keep doing what we do. 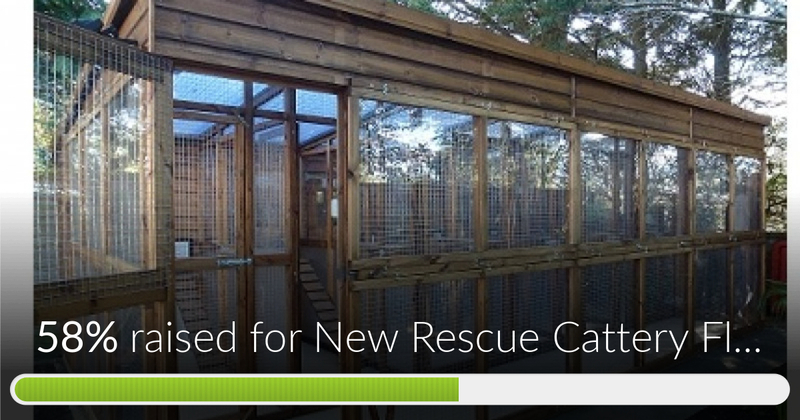 New Rescue Cattery Floor has reached 58% of its goal. Thanks to Don, Jane and Dianne and Laura for your super amazing donations! 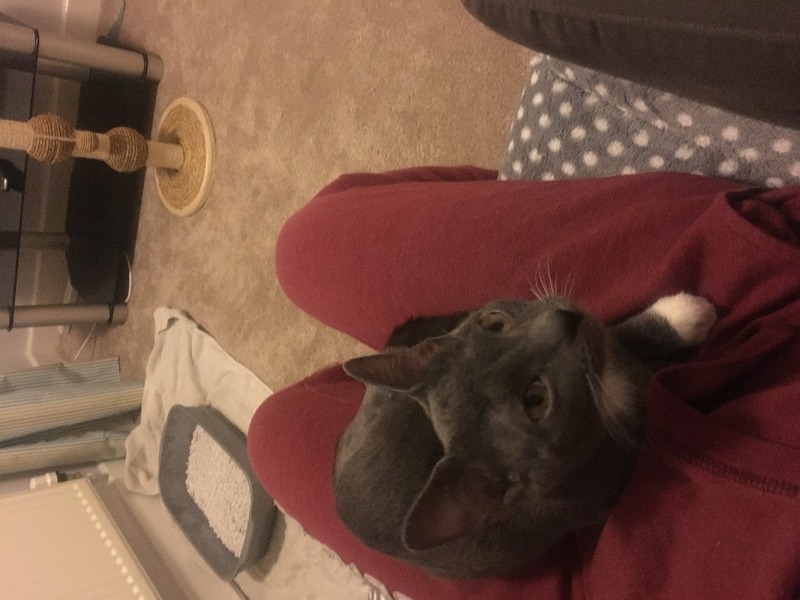 Daisy was an RSPCA case that we took on, she was so terrified when she arrived. 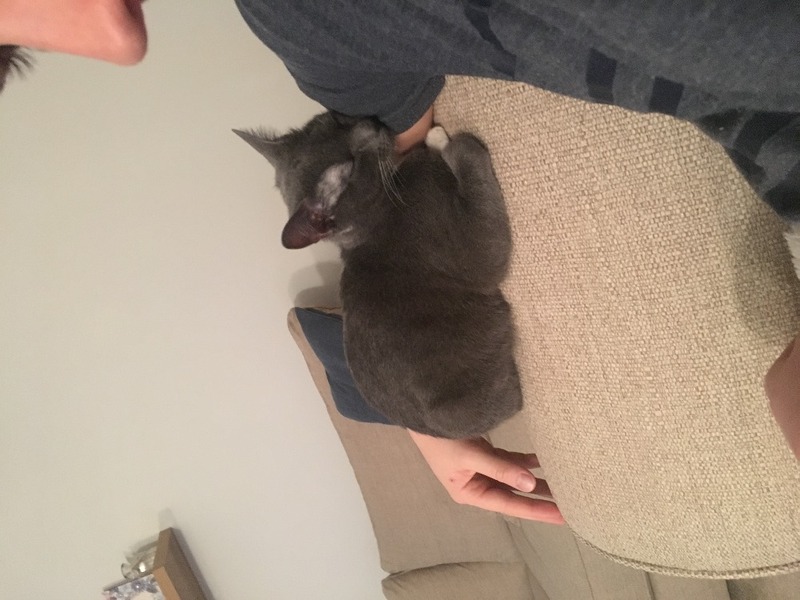 The cattery provided a place that she could relax, the noise of a house would have been far to much for this little girl initially. This building provided the perfect stepping stone to getting her comfortable around people again. I'm please to say she has now gone to the most amazing home and is thriving, see the latest picture! Vinyl and Vixen were two young cats that spent time in the cat house this summer! Without the cattery these two would have ended up free to good home on Gumtree. This sounds drastic but the owners were being evicted and they had no one to take the cats, all of our foster homes were full. This just shows how vital this building is, however it is unusable until we get it safe and dry.